Buller Report. Here comes the snow! 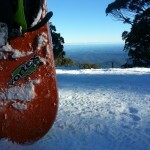 Check out fellow park worker Tyson Pollard with his “loose line” at Skyline Park Mt Buller. Finally a SW front will hit Victorian Alpine resorts this weekend with Baw Baw benefiting most with up to 45cm expected to fall over 4 days. Call into Vortex before you go to rent your gear or wax up your board and we will shout you a free coffee / hot chocolate on the mountain plus give you a chance to win a weekend getaway to Baw Baw this Summer. Snow fell on the Vicco Resorts over night. 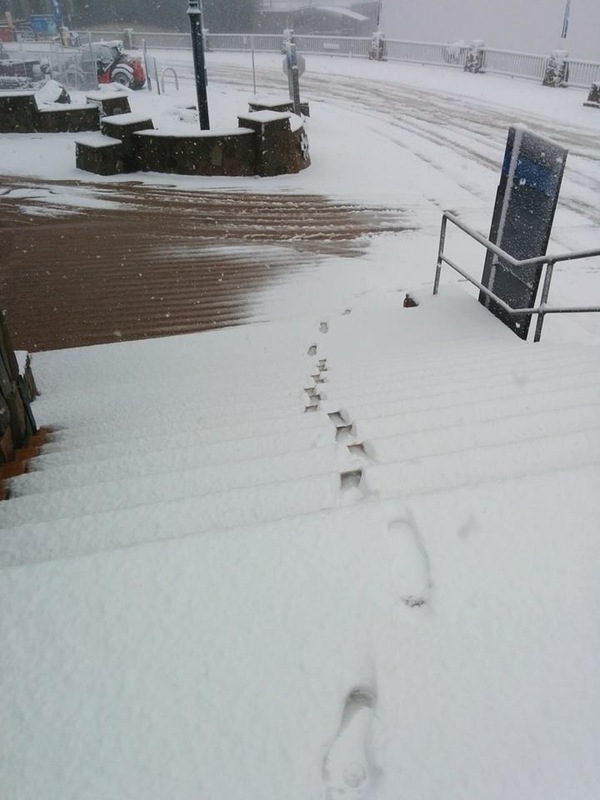 Might be time to bring in your board for a wax and tune before you head up to the mountains. 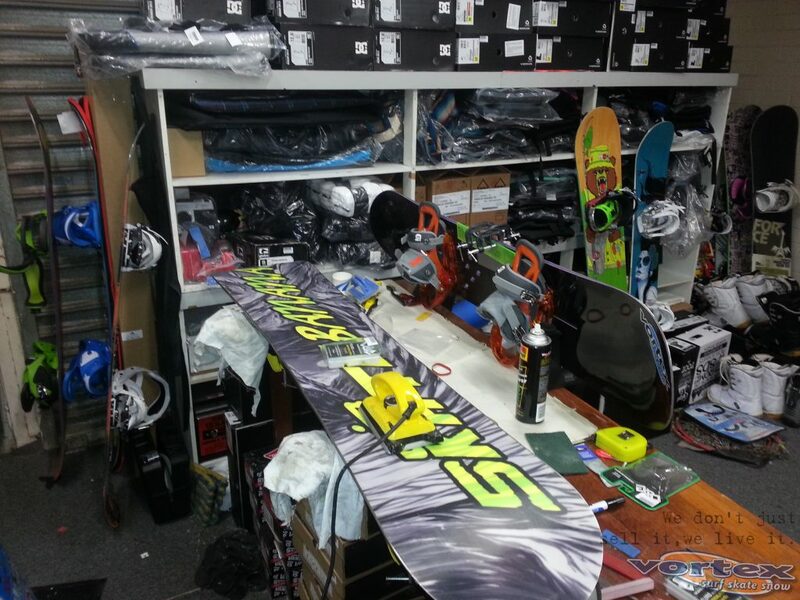 Remember, we also hire the full range of gear from Boards to toboggans to wheel chains at great prices. Below is the 7 day forecast for Mt Buller.